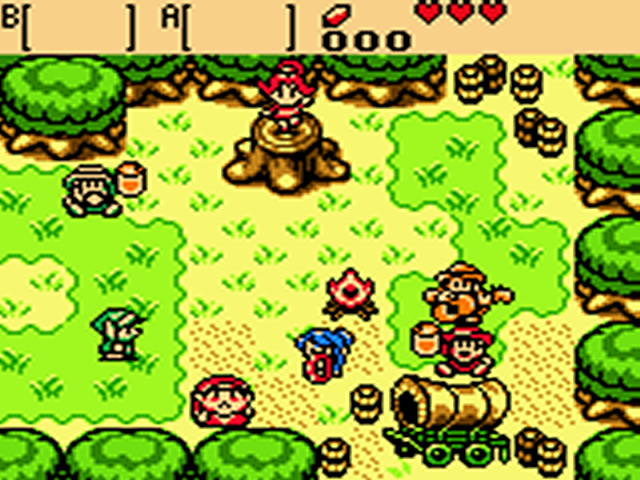 The other Zelda game featured on the Game Boy Color. 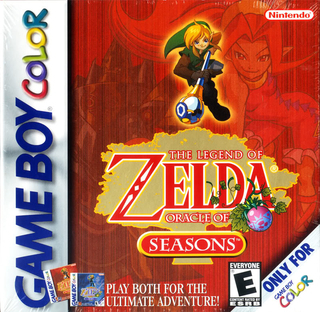 In this Zelda game you make use of a rod that when swung lets you change the seasons. I love this game and it has less puzzle solving and more action than Oracle of Ages. I would recommend this game to anyone who likes Zelda and likes the old top down classic games.